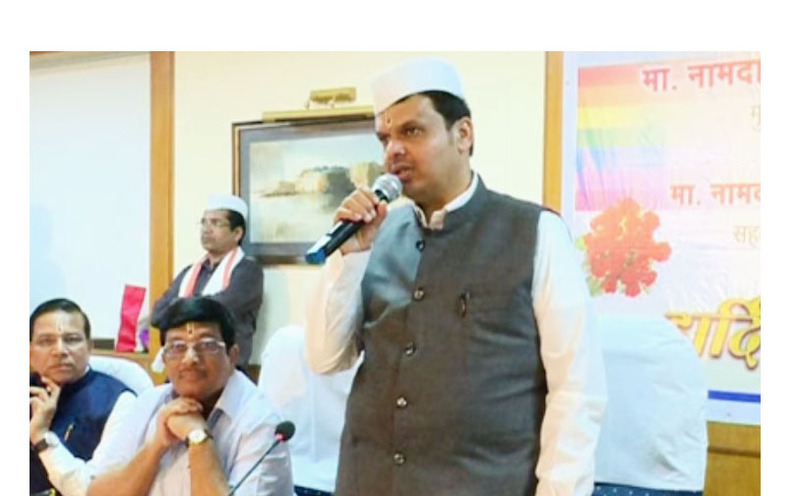 For providing relief to the thousands of customers of the beleaguered City Cooperative Bank, Maharashtra Chief Minister Devendra Fadnavis has asked the Maharashtra State Cooperative (MSC) Bank to submit a report on how to merge the bank with the apex bank. Confirming the development MSC Bank Chairman of administrative board Vidyadhar Anaskar informed this correspondent in a telephonic communication , “Shiv Sena MP and chairman of Mumbai based City Cooperative Bank Anandrao V. Adsul have requested the Chief Minister to merge the bank with MSC Bank”. 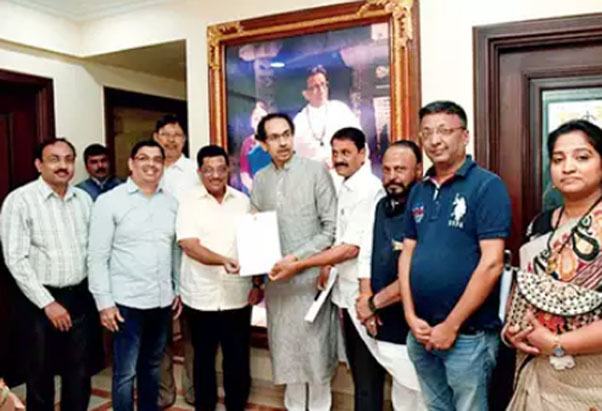 It bears recall that last week, irate depositors had held a meeting with Shiv Sena Chief Uddhav Thackeray as Sena MP from Amaravati Anand Adsul is the chairman of the Bank. His son MLA Abhijit Adsul, who is on the BoD, was also a part of the meeting along with MSC Bank chairman of administrative board Vidyadhar Anaskar, Sena MP Anil Desai, MLA Prakash Surve, among others. Talking to Indian Cooperative Anaskar was cautious and said this much “We have amended our bye-laws for merging the financially weak branches of Urban Cooperative Banks with the apex bank. We will spell out our reaction only after the month of March”, he added. In a parallel development, Maharashtra based PMC Bank is also said to have submitted a merger proposal of the beleaguered City Cooperative Bank to the RBI. The CEO of the Bank, Mr Joy Thomas however chose not to comment on the media reports at this stage when the Indian Cooperative raised the matter with him. Readers would know that since one year thousands of depositors of City Cooperative Banks have been demanding their hard earned money back as they do not see the possibility of the bank’s ‘ financial position improving. It also bears recall that last year RBI imposed several restrictions on the bank including limiting withdrawal by depositors. Earlier, in December Reserve Bank of India (RBI) had relaxed restrictions placed on the City Co-operative Bank, by allowing the depositors to withdraw Rs 5,000, the banking regulator said in a statement. The bank has Rs 550 crore in the books and around 91,000 depositors. SUCO Bank achieves 40% growth in FY 2018-19!